Have you noticed that a Fierce 50 Revolution is underway? 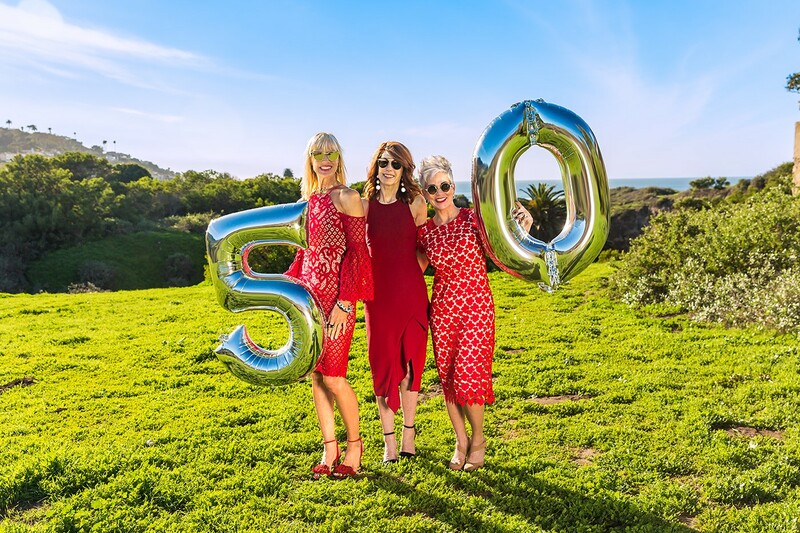 It was only a few short months ago when the very first Fierce 50 Campaign was launched on February 19th, the 50th day of the year. 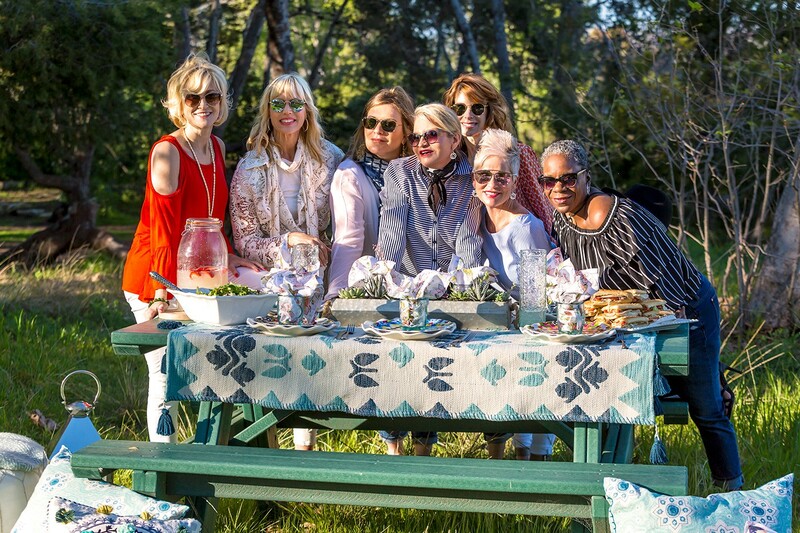 The idea behind the campaign was to bring together 50 female bloggers over the age of 50 to create a collaborative, supportive community, and post about one another. I didn’t really think I’d get 50 but I thought it was a fun idea. Well, I got 76. The Facebook Revolution Group now numbers nearly 2,000 and is growing at nearly 10% a week! These women have come together to begin shifting the current perception of women in their Second Act. 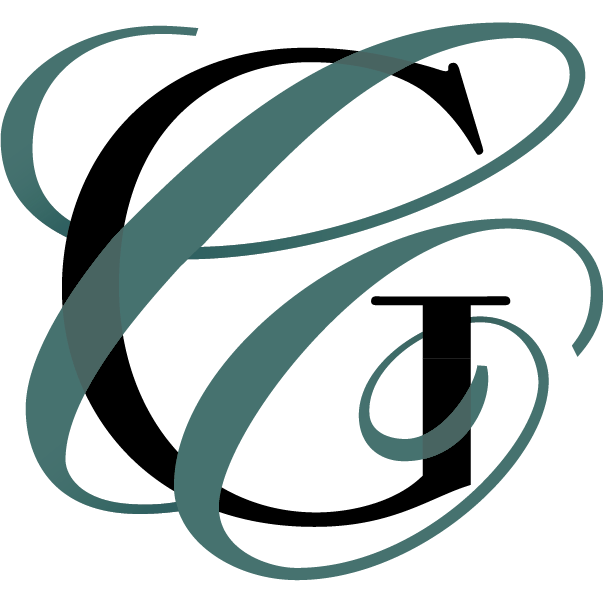 As times have changed dramatically, so has the reality of a woman at midlife while the perceptions and cultural attitudes remain in the dark ages. Isn’t it time for the wall to come down for the greater good of all? Well…the women of the Fierce 50 believe it is and they are taking a stand together. 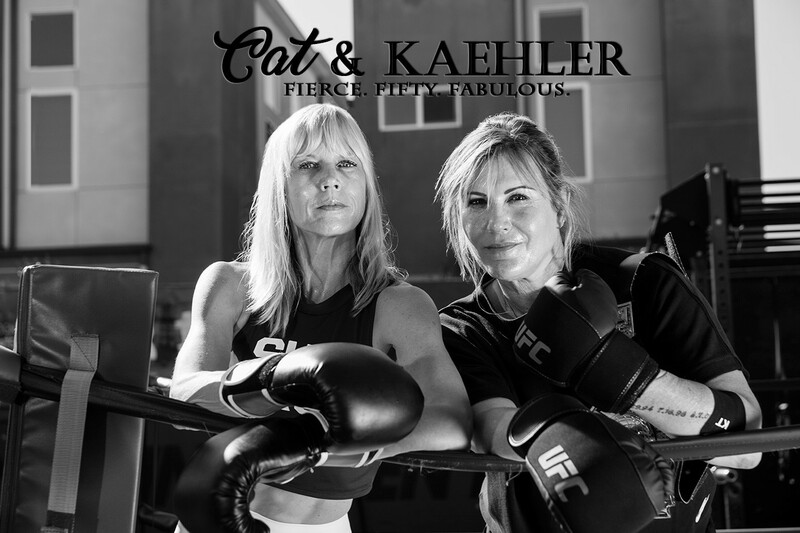 They’ve also directly led Kathy Kaehler and I to create a Radio Show/Podcast that voices the ideas and perceptions of these women: Cat & Kaehler: Fiercely Empowering Women of All Ages Through the Lens of Midlife. Soon enough, 40 of my sisters will be on solid ground in the City of Angels, kicking up their heels to kick off the launch of our show, while creating new and everlasting bonds. This coming weekend is the first time these women will be meeting in person. Traveling from as far away as Germany, these bloggers from fashion and beauty to lifestyle, fitness and everything in between, are heading west for a weekend extravaganza in La La Land. 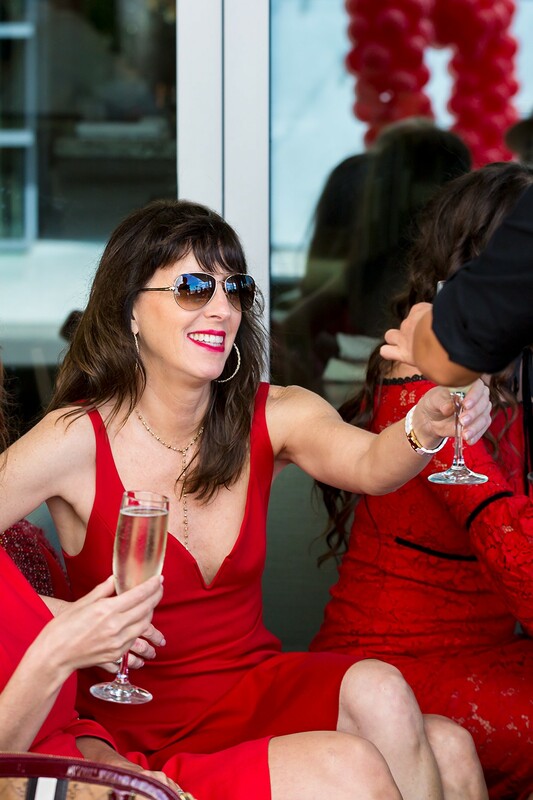 From the Launch Party celebrating the voice of The Fierce 50, the Cat & Kaehler show, to a brunch hosted by French Kande and a giant beach photoshoot, the weekend is guaranteed to be a total blast. 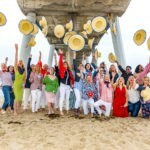 And if you are in the LA area, please join us at Chico’s in Santa Monica at 11 AM on Sunday, July 2nd for a free styling session with over 30 bloggers following a fabulous weekend closing brunch hosted by Chico’s. The delightful part of the Fierce 50 is that it’s an all inclusive group. 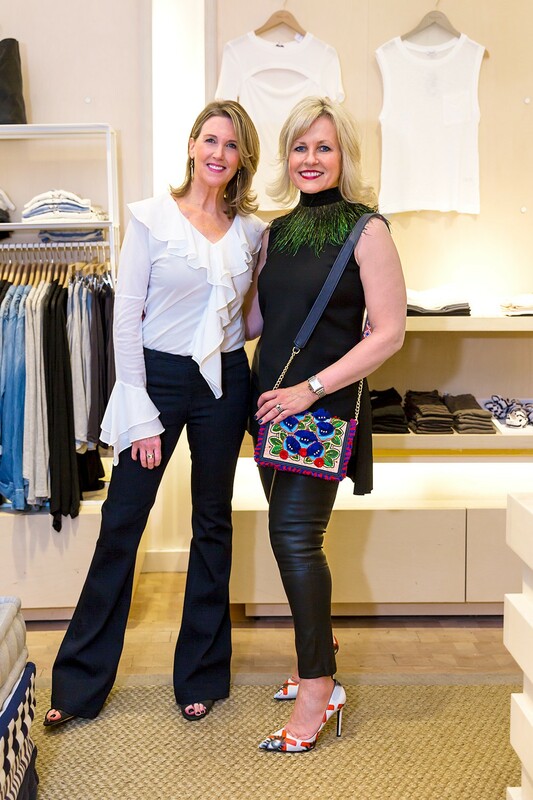 It’s women of all ages from 50 and beyond. They range from brand new bloggers to well established journalists with a few celebrities added to the mix. It’s all about women supporting and empowering women, bringing down the boundaries and sharing secrets of success with one another. It’s also about connecting with the Millennial demographic in reciprocal mentorship. Isn’t it time for the old culture of competition to go by the wayside? Well, we think it is! We are a collective community showing others a new way of authentic collaboration. These women have been through just about everything and it’s permeated the lens that they see life through as well as themselves. They’ve learned that true beauty can only be found within and that the real treasures are a woman’s heart and soul, rather than her following. With the recent launch of The Cat & Kaehler Show, what better time to celebrate than with the women of the Fierce 50! So, grab a beverage, sit back, and tune into Facebook Live (Catherine Grace O’Connell) and Instagram Live (@catherinegraceo) on Friday, June 30th after 7:30 PST/ 10:30 EST and join us for a celebration that’s sure to become an annual event. You can meet these gals virtually and maybe even hear some great interviews during the party. These women are only just beginning and we encourage you to join us for the ride of your lives. Cheers Beauties…Stay Fierce…Stay You! Looking forward to meeting you all! I will do a blog story about it next week as well. Looking forward to it! RAWR! Okay…you’re going to laugh, but I already have a post started for this event, and I think I titled it exactly the same!! !